10.11.2016. Antwerp, Belgium. 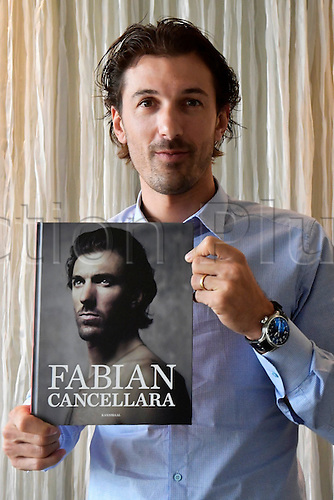 Fabian Cancellara at his biography book release.